Just curious...I know these jurors know that the last jury in penalty was hung, but I wonder if they know how many for DP and how many holdouts? 18thcenturylady wrote: Just curious...I know these jurors know that the last jury in penalty was hung, but I wonder if they know how many for DP and how many holdouts? Bearing in mind that the jury don't know a lot of the facts that we do and that they have not seen half of the evidence we have, I for one hope they take longer than one day to come back with a verdict as I feel if they do that they will not go for the DP!! I'm hearing that a sitting juror wants to switch with alternate juror #2. CRAZY! ....that's what I take away from this and omg....mistrial bomb in the making. Ugh. With everything so hush hush and secret in this trial, how do these tweeters even know any of this???? I am just going to hang tight. Is JA waiting at the courthouse while the jury deliberates? Or is she in her cell at the county jail? Moosiesmama wrote: Is JA waiting at the courthouse while the jury deliberates? Or is she in her cell at the county jail? MM, it's just a guess on my part, but I think at the courthouse just for instances like this where they need her presence on a moment's notice. #jodiarias Is brought in jail stripes! The jurors want an ok to have a working lunch. Yes. They want to know if they can look at their notes out of session. No. No...I know that. What I was wondering was IF THIS JURY KNOWS HOW MANY ON THE LAST JURY WERE FOR DP AND HOW MANY WERE NOT. Just a shame they are not working on Friday. Careful... the FDA issued a recall yesterday on the BABY Tylenol... and other baby pain relieving drugs. Jurist may have wanted out of this case and right now...wanted the walking papers! Jurist may have problems working with other jurists. ....this sounds a lot better than a current juror wanting to replace themselves with her!! #JodiArias people: Juror #2 is an ALTERNATE. They were never dismissed. Just FYI. They are under gag order until verdict is read! It just figures they brought a crockpot and not a microwave with how SLLLLOOOOWWW this trial is going. Next thing will be dessert..maybe they will want to bring a snow cone machine..lol #JodiArias Seems like this jury is in for the long haul! Wouldn't it be funny if after the verdict everyone in court started whistling? This is good. It is live with commentary on r/s. Shirley and Jason McClure vs. the city of Long Beach. But it was the length of jury deliberations — four and a half months — that made the McClure case stand out on the state's legal landscape. JA was always a little off her entire life. She sees Travis as a good guy, single, no kids, secure, etc. When Travis told her he was not interested, she lost it. She stole the gun, made the trip, gave him a last roll in the hay, etc., and shoots him in the head. Then, she makes the trip to Utah for a first time roll in the hay with a new guy. That says she is a little off. Will be playing orig clip back in 2008. Also, clip witnessing an AZ execution.... which Troy has done 3 times now. 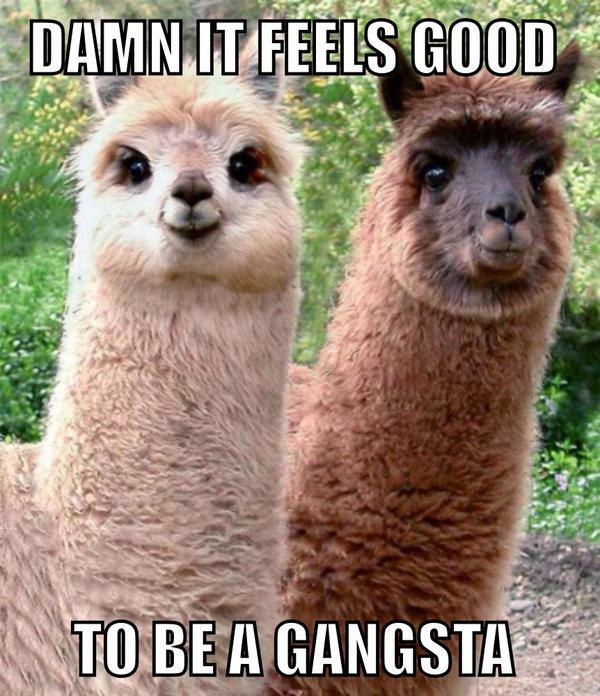 "@ShepNewsTeam: It's over -- both Llamas llassoed. That was fun while it lasted "
#JodiArias timeout. 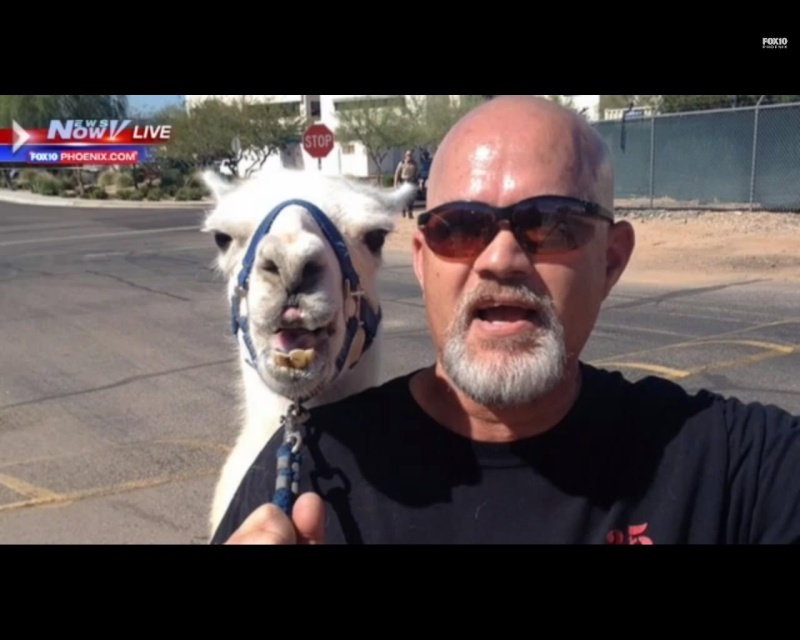 Llamas on loose live: "WATCH LIVE: Llamas on the loose in Sun City - trying to capture. : https://www.youtube.com/watch?feature=player_embedded&v=VTHRmLKPSCc#t=11725 …"
Willmott and Maria are here with clothes for #jodiarias! Possible Verdict?? @Christi_Paul @HLNTV Jennifer Willmott was just seen carrying in civilian clothes for #JodiArias…possible verdict?